Go for all the yellow you can think of! Fall is the season when colors such as orange, yellow and brown will become your favorites. 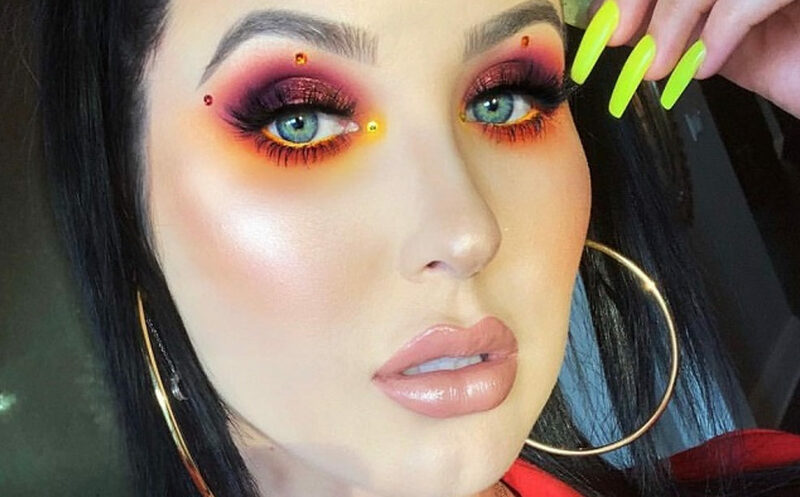 Thanks to the latest makeup trends, vibrant eyeshadow looks are approved.